Nicole Potes was born and raised in Brooklyn, New York. She is currently studying to receive a B.A. in Dance with a concentration in Body Science in Motion and a double minor in Business and Psychology from Marymount Manhattan College. 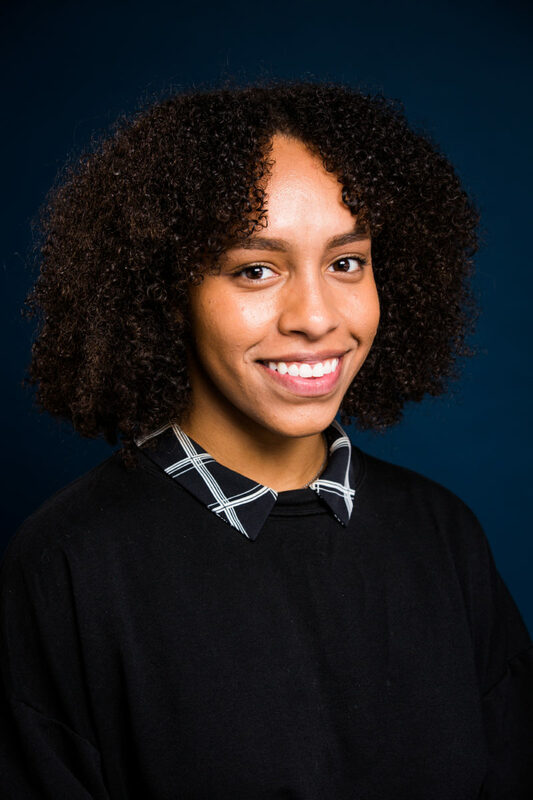 Prior to her studies at Marymount, she had the pleasure of working with Christian Von Howard, Pedro Ruiz, Martin Lofsnes, Adrienne Hurd, Guillermo Asca, Amy Hall and many more during her time at The Ailey School. She has also performed in the 9/11 Table of Silence Project with Buglisi Dance Theatre during her undergraduate career. Nicole is excited to be a part of the Gibney community!